We hope you can find everything you need. Washington upvc window and door repairs is focused on providing high-quality service and customer satisfaction - we will do everything we can to meet your expectations. Why you should use Washington upvc repairs? Washington upvc window and door repairs are double glazing repair specialists, who specialise in the repair & maintenance of upvc window, door and conservatories in both domestic and commercial properties. our services include identifying, sourcing and fitting replacement parts for most upvc installations. While the upvc will last, the internal mechanisms can break or seize due to not been properly maintained. Sealed glass units can also fail over time which could be something as simple as a blocked drainage channel. We at washington upvc window and door repairs offer a complete window and door health check and also a full service, including lubricating all moving parts with a dry oil (lock lubricant), any adjustments of keeps or hinges or re alignment. Replace your old tired door handles and letterbox to a more modern style or colour. In some cases, usually in older doors and windows some locks or similar items are now obsolete. We locate and install a replacement part which will work as good or better than the original part. 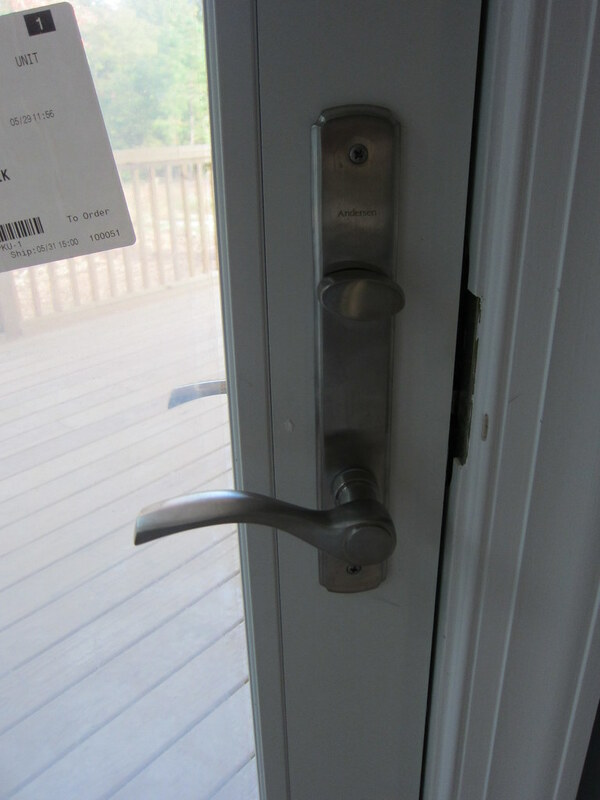 mis-alignment in windows and doors puts unwanted pressure on hinges and locks. this is usually caused by the glazing packers slipping or the vent not fabricated or fitted correctly.